Where’s Booth, what a waste, already bored with the premiere. He had a real life medical emergency. They had to adjust. 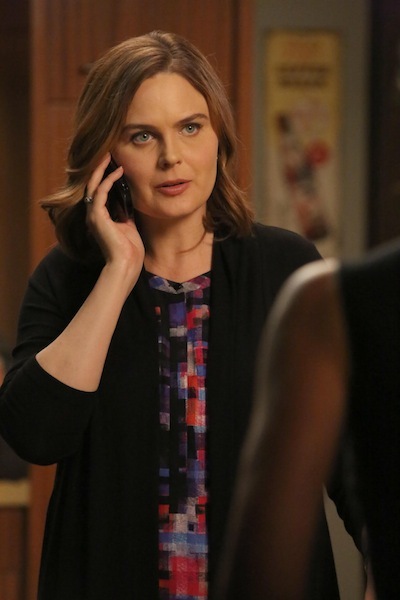 LOVE, LOVE BONES…….Come on Season 11…..I am ready……. Didn’t take long for the complainers to start in on the lack of Booth in the premiere, completely ignoring that the poor man was really sick in real life. But hey, it’s all about the fans and screw the stars. How dare they have real life issues?!? So bored already with these people. I’m looking forward to watching this incredibly talented cast do their thing, one last time.